From the book Charleston Firsts. 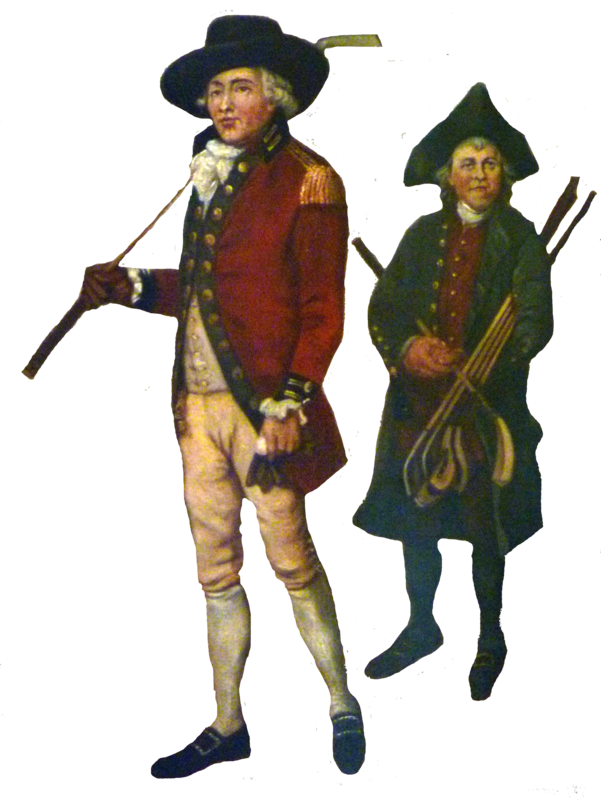 In 1743 David Deas received the first documented shipment of golf equipment to arrive in the American colonies – 432 balls and 96 clubs sent from the Scottish port Leith to Charleston. The sheer number of clubs and balls is intriguing. During this time in Europe most golfers only carried 5-8 clubs with them, so this would have been enough to outfit more than a dozen local players, which would lead to the logical assumption the equipment was for more than just Deas’ use. That would support the idea that there was some sort of organized golfing culture in the lowcountry. 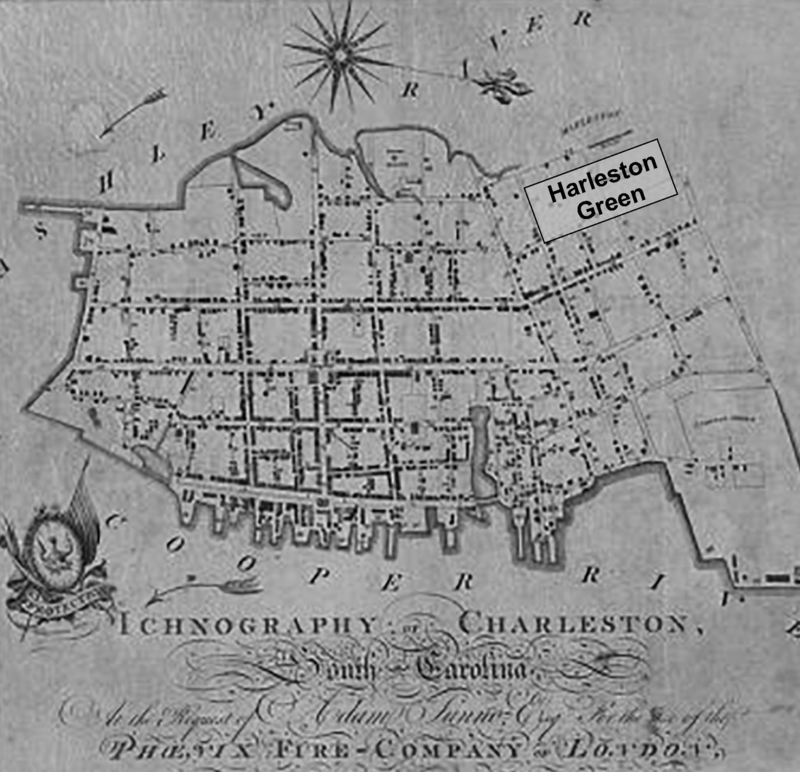 On May 28, 1788, an advertisement in the Charleston City Gazette requested that members of the South Carolina Golf Club meet on “Harleston’s Green, this day, the 28th.” After which they adjourned to “Williams’ Coffee House.” Also in 1788 there was an announcement of the formation of the South Carolina Golf Club was also listed in The Southern States Emphemris: The North and South Carolina and Georgia Almanac. Harleston’s Green was a parcel of undeveloped pastureland on the Charleston peninsula, between Calhoun and Beaufain Streets, stretching from Rutledge Ave to the Ashley River. The Green was often used by locals as a public “pleasure ground” – a park. In 1795 a newspaper notice announced that “The anniversary of the GOLF CLUB will be held on Saturday next at the Club house on Harleston’s Green.” The last known announcement of a meeting of the South Carolina Golf Club appeared on October 19, 1799. The equipment used by these earlier golfers was rudimentary, to say the least. Wooden clubs were hand-made, some crude and some more refined – many looking like modern day hockey sticks. The golf balls of the 1700s would have been a round piece of cowhide stuffed with goose feathers. Called a “Feathery” they were manufactured while the leather and feathers were wet, so, as the leather shrunk during drying, the feathers expanded to create a hard, compact ball. The Feathery was often painted and sold for as much as 5 shillings – the equivalent of $20 dollars in current currency. At most a Feathery would have lasted two rounds of golf before having to be replaced.